An apprentice with his home club, Hull City, Olsson signed a full contract in January 1984, but never made a league outing for the Tigers. 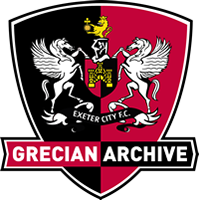 He followed then Exeter City manager, Colin Appleton, to St James’ Park, signing for the Grecians on a free transfer in March 1987. Olsson made his debut in a 1-0 home win over Hereford United and went on to make another seven league appearances that season. He only missed a handful of games the following season, as well as scoring twice. Olsson then signed for Scarborough in August 1988 and stayed there for two seasons, making 48 league appearances and scoring five goals. 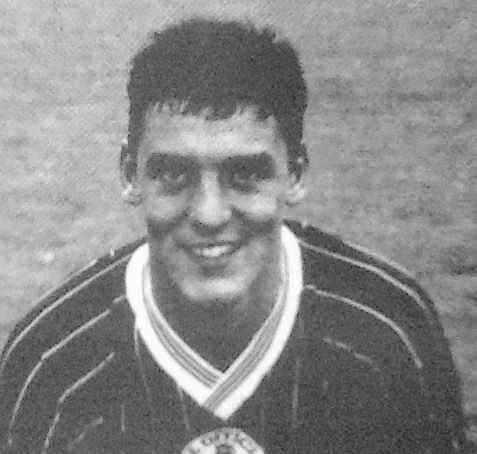 In December 1989 he moved to Hartlepool United where he enjoyed the most successful time of his career in terms of games played. 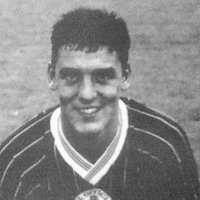 After 171 league outings and 13 goals, Olsson left Hartlepool for neighbouring Darlington in July 1994. In two seasons he added 76 league appearances and scored 8 goals. Playing for North Ferriby United, Olsson later became youth coach at Hull City. 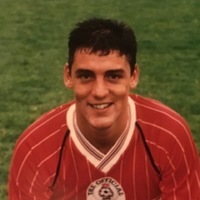 He left there in September 2009 to join Scarborough Athletic as coach, and became acting manager in September 2010, then being appointed manager two months later. Olsson left by mutual consent in March 2011.